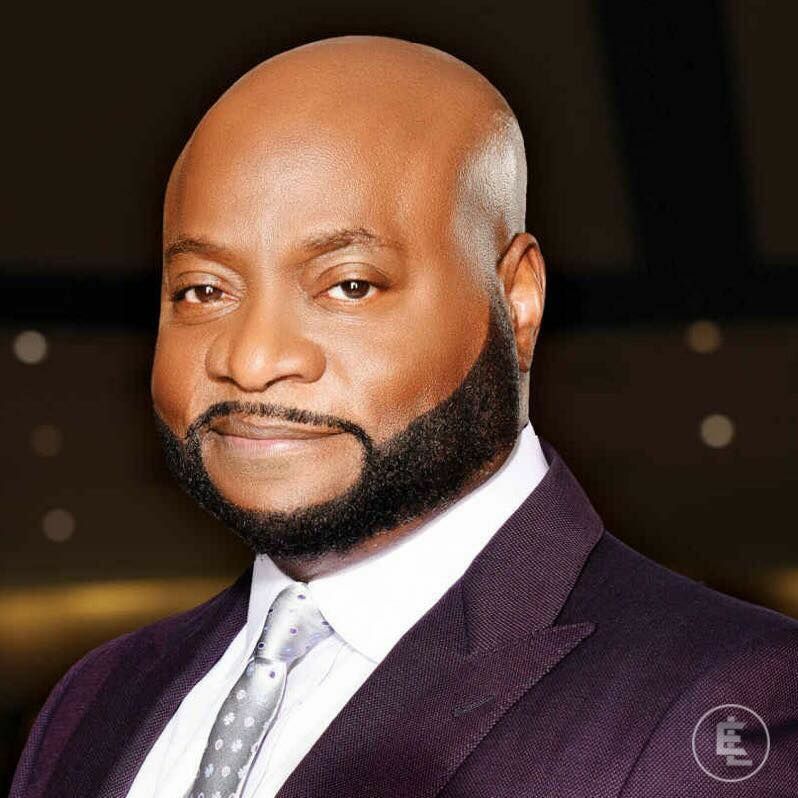 Over the Christmas holiday, Bishop Eddie Long returned to the pulpit before his congregation at the New Birth Missionary Baptist Church in Lithonia, Georgia looking alarming different. Much thinner then the last time we saw him a few months ago. 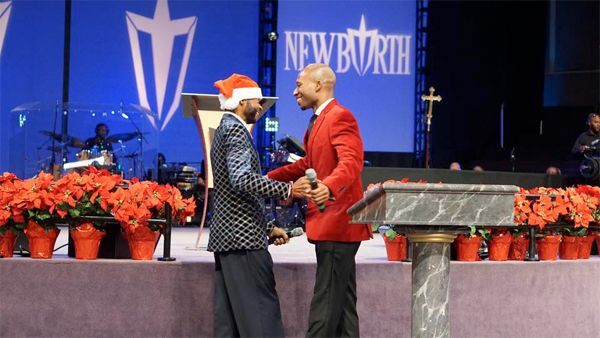 For the Christmas ceremony, the megachurch pastor joined his son Edward in the pulpit for a joint sermon. 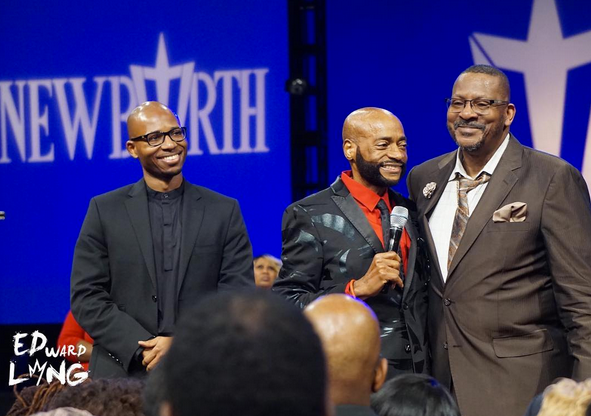 There were rumors that Bishop Long was in hospice care, but his assitant denied the reports. 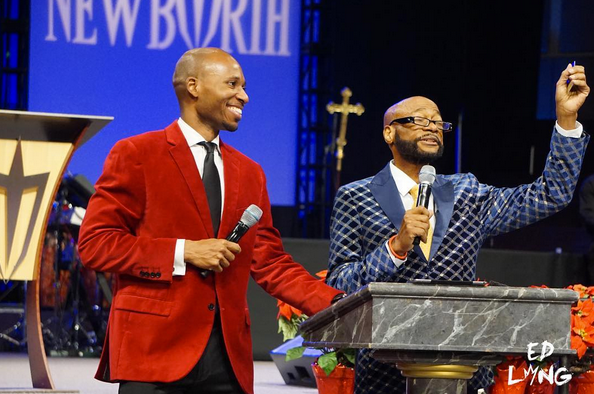 The New Birth Missionary Baptist Church pastor never revealed exactly what health issues he’s currently battling, but they appear to be taking their toll.